Tipstrr: Premium Tipstrrs! 1 week for £1! Premium Tipstrrs! 1 week for £1! £220 worth of membership for £12 if you take advantage of all 12 promotions!! Since 26th November, CashCapper has made around $900 to $100 stakes. Focusing predominantly on basketball, he has 16% ROI in College Basketball (NCAAB), and good returns on moneyline bets as well as a good record on the spread. 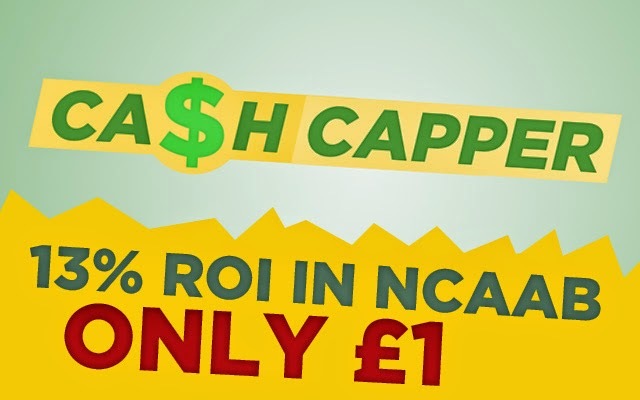 For £1 you can grab a full week of access to all of his plays, and with hundreds of games over the next week or so in the busy NCAA and NBA, you're sure to get plenty of action! 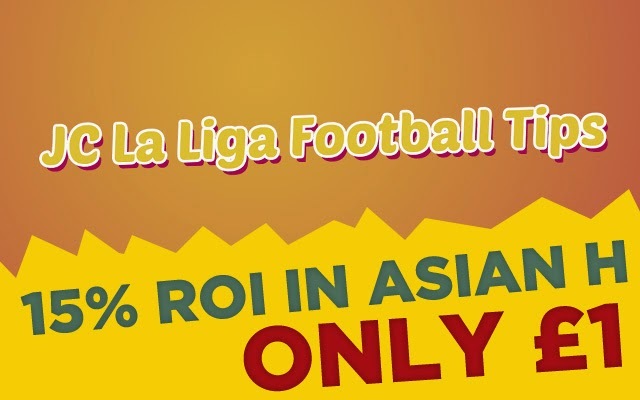 JC has provided good profits in Spanish top flight football this season, With moderate stakes, JC has provided his clients with more than £300 profit (stakes typically £20-£25). His Asian Handicap tips have brought a 15% Return on Investment. Get 7 Days membership to JC and get a full gameweek of La Liga tips and advice - you'll see just how knowledgeable JC is, and how he will make you money over the course of a season. Top 5 Bets joined the Tipstrr platform in December and has already shown his impresseive sporting knowledge, providing profitable football tips consistently (check his results). Flat £10 stakes have given his existing clients more than £300 profit in less then two months, He provides good value correct score picks, along with bets on the more traditional 1x2, Asian Handicap and Goals markets. Try the site out today for just £1 and get access to his Correct score tips (ROI of 53%) and his 1x2 bets (38% ROI). 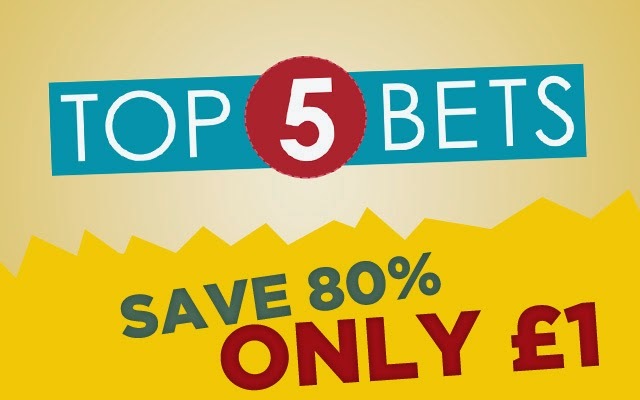 That's just four of 12 Tipstrrs taking part in this promotion, here are the others, all of which are worth considering for this exceptional £1 for 1 week deal! Brazilian Football starts again this weekend! Get Access for £1! Proven profitability already on the Tipstrr platform - £1! 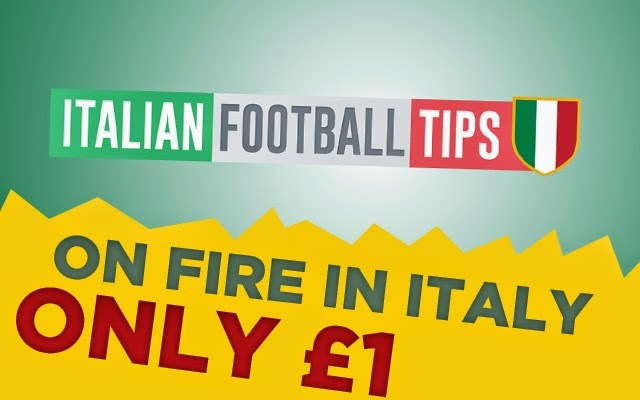 24% ROI on his 1X2 Football bets, get 7 days for just £1. Experienced Asian Handicap Tipster - Just £1! Profitable over time, back in business this weekend for £1!